We have a special article to help you have a great visit. 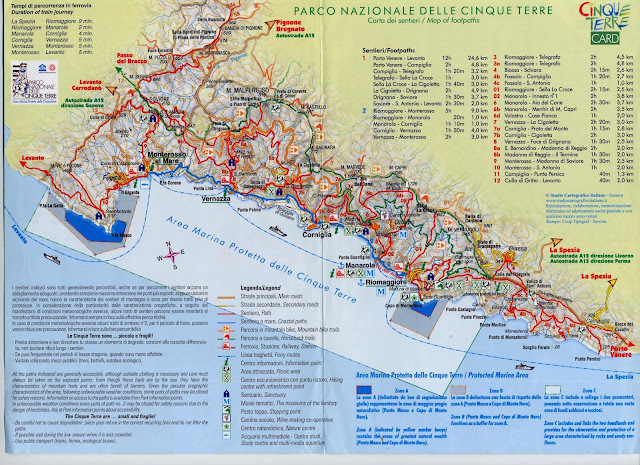 Click Liguria / Cinque Terre / Portofino Map to see the Cinque Terre towns & Base towns. Book as early as you can - the CT is very popular. We use and recommend Booking.com because they have an excellent selection of hotels with VERIFIED REVIEWS! Corniglia Sitting prettily on a promontory high above the sea with an historic church. It's the least crowded. It's a climb from the train and the boat doesn't stop here, but it's still very romantic and the views are the best. 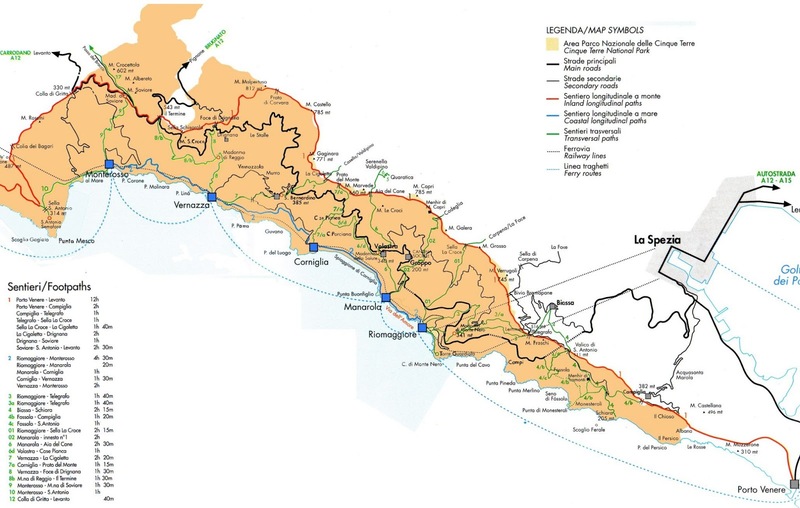 Click Liguria / Cinque Terre / Portofino Map to see the Cinque Terre towns & other Base towns. Part 1 Liguria Hotel Guide & City Selector Visit Cinque Terre & enjoy the Gulf of the Poets. 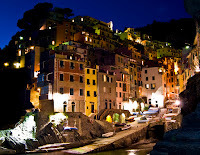 Part 2 Liguria Hotel Guide & City Selector Visit both Cinque Terre & Portofino. Levanto, Bonassola, Moneglia, Sestri Levante, Lavagna, Chiavari. 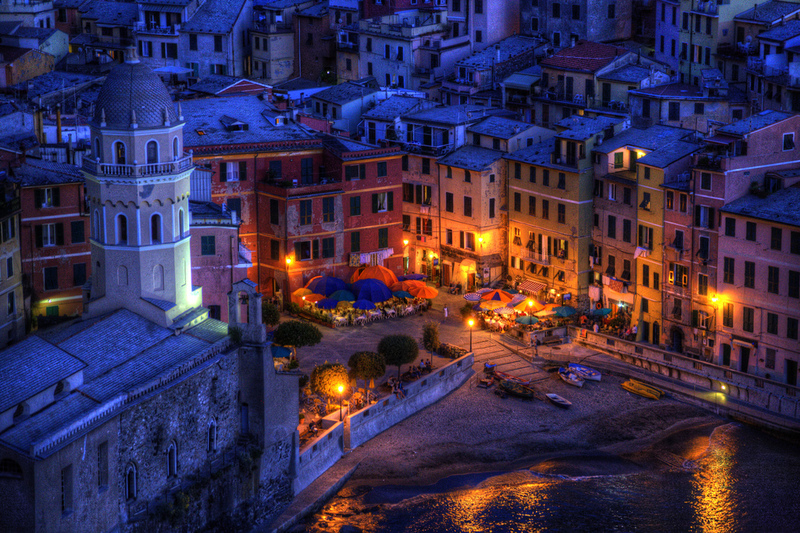 What's the best guidebook for Cinque Terre? (Amazon US) (Amazon UK) (Kindle UK). Most all of the Pocket Cinque Terre info is also included in Italy Rick Steves 2019 (Amazon US) (Amazon UK) (UK Kindle Store) which is Amazon’s best selling Italy guidebook. A favorite way to enjoy the fabulous Ligurian coastline. 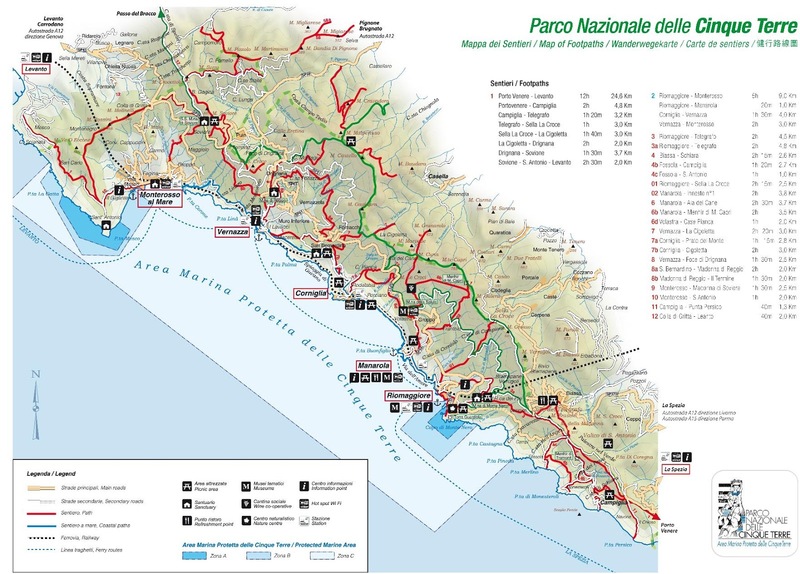 Complete 2019 Cinque Terre & La Spezia Ferry Schedules. Link: Where to Rent a Car from Cinque Terre - La Spezia, Pisa, or Genoa? When to go? We suggest either April 20-June 10 or September 10-October 15. Our Spring article includes: What to Pack & FAQ. Liguria / Cinque Terre / Portofino Map for an overview of the Cinque Terre towns & nearby base towns with story links. Below is the Official Cinque Terre Park Map PDF (Click map to enlarge or click link on the left for 5MB.pdf ). This is a simplified map that can be useful for an overview.